Non-greasy lotion for dry, sensitive skin. 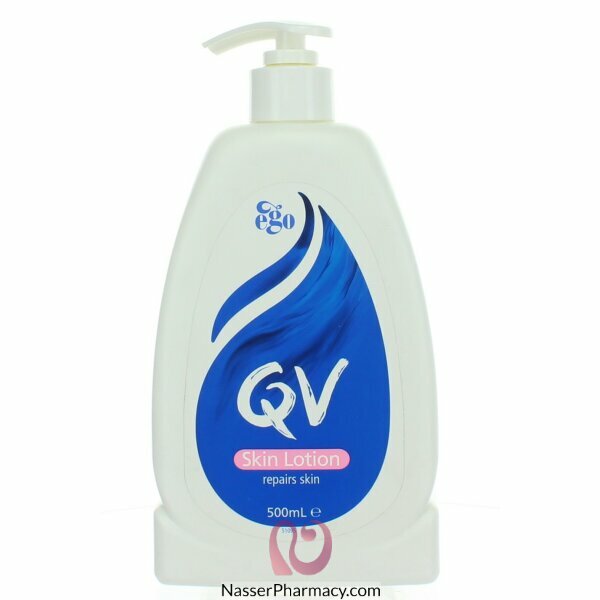 QV Skin Lotion helps prevent and soothe dry skin. With a luxuriously light formulation, it’s easy to apply to all parts of the body. Use daily on the face and body to leave your skin feeling soft and supple. For best results, apply after your bath or shower. Apply to affected areas as often as required, particularly after showering, bathing, shaving, exposure to harsh climatic conditions and at night. Avoid soap, as it may irritate sensitive skin.